We tend to think everything is fixed forever. For example, we hope to be young forever. Of course it is impossible. We think what to be now will be the same in future. No, everything is changing constantly. Japanese have thought changing is beautiful. There are cherry blossom in other countries. 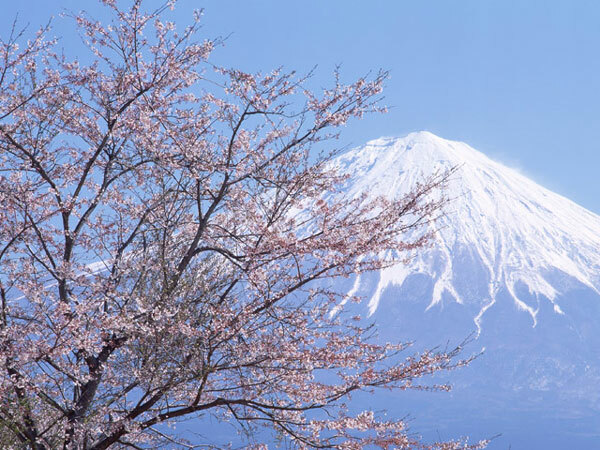 Why is cherry blossom in Japan so special? Cherry blossom will fall soon. It is very fleeting. It is changing in too short time. Because cherry blossom is beautiful, the end of it is more beautiful. Japanese have loved cherry blossom very much. The keywords of Japanese culture are “wabi” and “sabi”. Sabi means the sense of old age, loneliness, resignation and tranquillity. 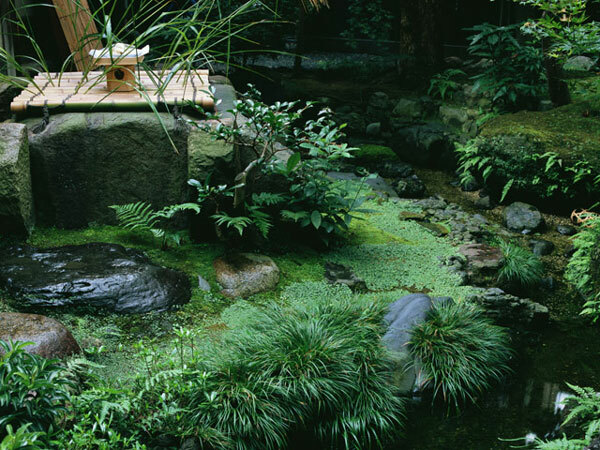 Wabi means a simple, austere type of beauty and a serene, transcendental frame of mind. Everything is changing. Changing is beautiful. And oneness is changing forever.